When was the last time you felt alive?--Not just going through the motions of another mundane day but a time when your soul was on fire to do what you loved the most?! What past pain has held you prisoner from experiencing life on the level you truly desire and deserve? When was the last time you felt Zeal, Excitement, and Purpose colliding so forcefully that you leaped from your bed to start your day instead of letting your day start you? If you’re struggling to answer these questions then you have come to the right place and I am here to help! IT'S TIME TO BREAK FREE! YOU are the answer to your problems. It's time to reveal the real YOU and get rid of the imitation representative. 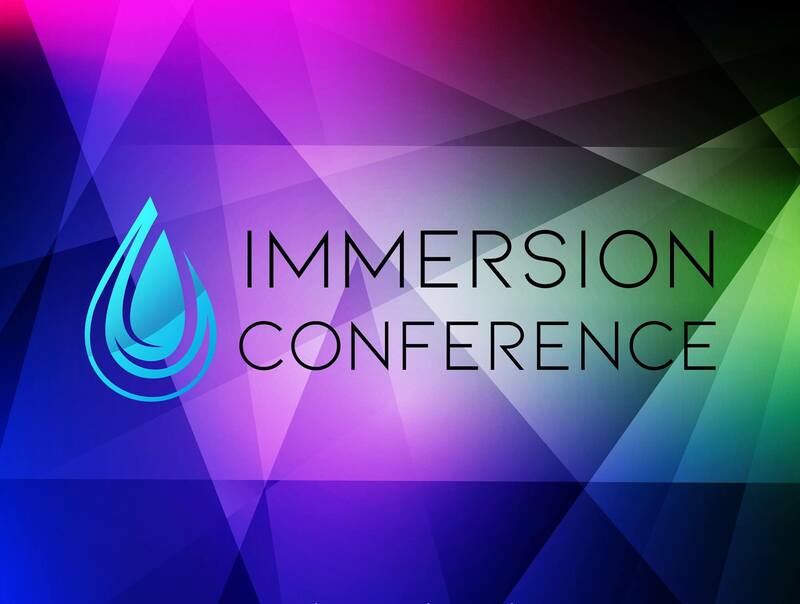 Join us at Immersion Conference 2018 and experience an “immersion” that is designed to release "the You" that you know you are. Immersion is about learning to break the cycles and patterns of living that have caused you to forfeit your desired life. On September 22nd, Immerse yourself in an atmosphere of mind blowing truth, progression and an experience of liberating power that will release the true YOU, leaving behind the you, you came with! Whatever you desire, you can have, if you can break the sub-conscious patterns that dominate your life. You've been caged up too long and this is your moment to break out! Let me show you the way to unapologetically release the real YOU. Walk with me as I guide you back to the land of YOU - - a place where you learn to LOVE & LIVE your Best Life Authentically! Still thinking? …STOP! That's your representative getting in the way AGAIN! Life has difficulties, but life also is supposed to be enjoyed to the fullest. You can thrive in any environment if you connect to the real you. That is where your true joy is, and that is what The Immersion Conference will release you to.